Saturday, February 2, 10:30 am. 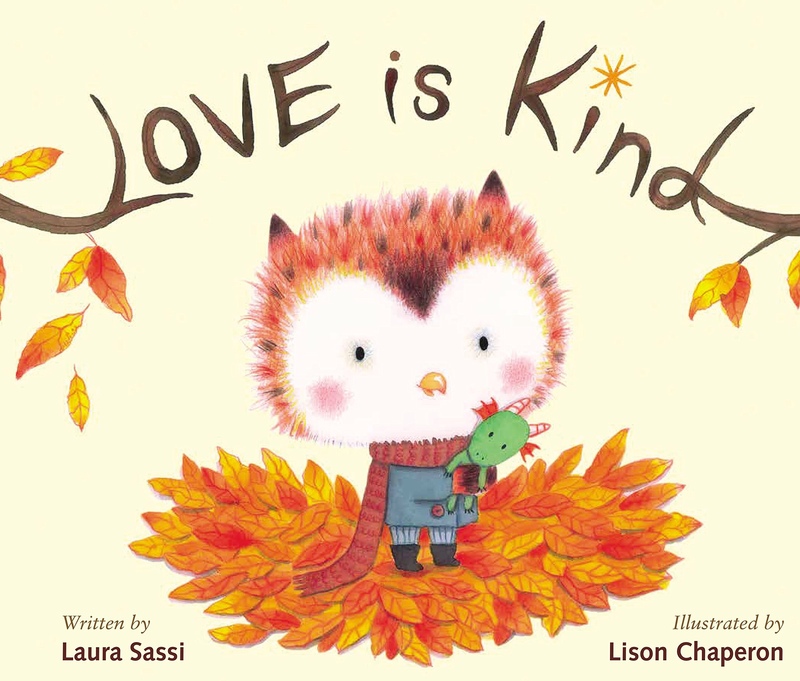 Join me for an interactive LOVE IS KIND story time. Simple Valentine craft to follow. Watchung Booksellers, Montclair. Thursday, February 14, 6:30 pm It’s a special Valentine’s Day Pajama Story Time at the Kenilworth Public Library featuring LOVE IS KIND and a book-themed craft! Registration required – call or stop by the children’s desk. Saturday, March 9, 10:00 am. Join me and DIVA DELORES at the Cranford Public Library for its 2nd annual Picture Book Palooza! Picture book authors and illustrators will be sharing books and crafts. 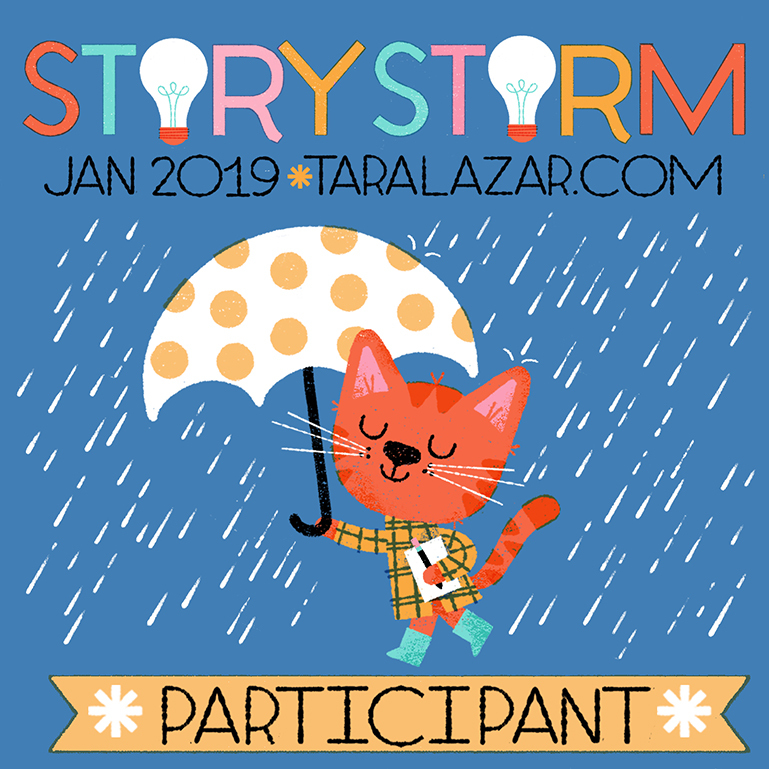 This event, for children ages 4-8 and their families, will provide young readers with an opportunity to meet the creators of some truly amazing stories! As a former teacher and ever champion of reading and writing, I love visiting schools. I am currently in the process of setting up my 2018 – 2019 school visit calendar. 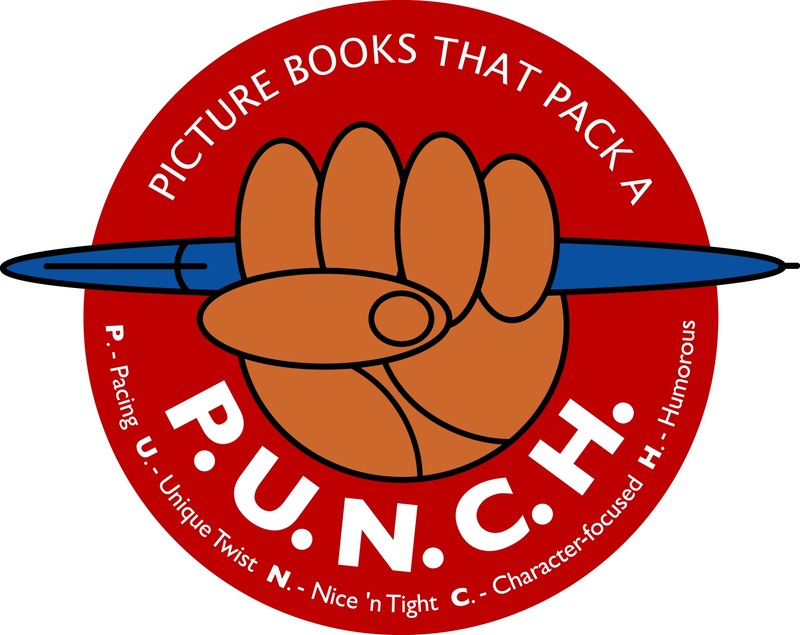 My picture book visits are perfect for students, PreK thru Grade 2. Read the story using puppets to help with the story telling. 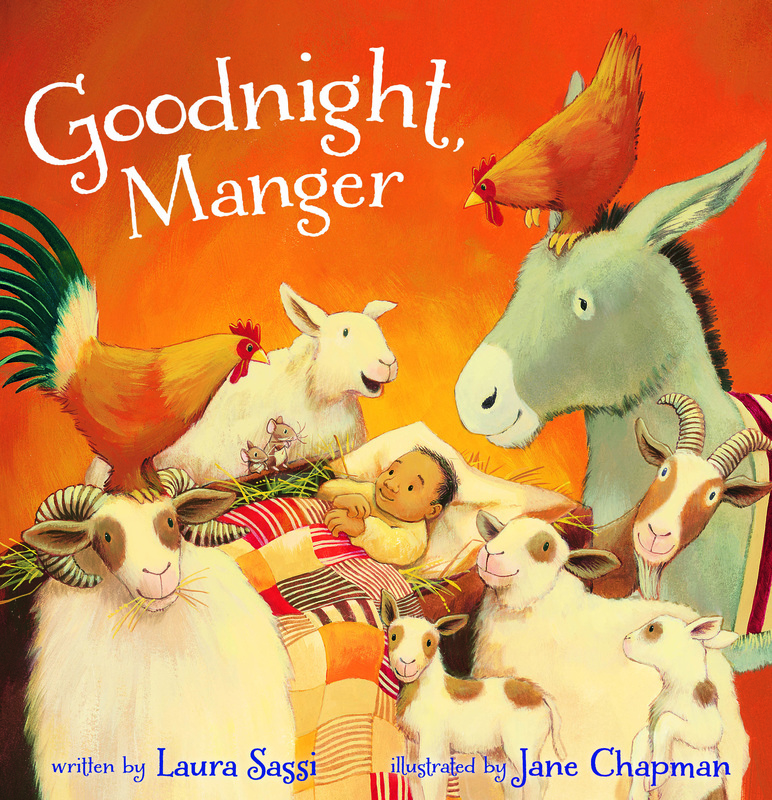 Celebrate the special ability of picture books to tell a story using both pictures and words. Demonstrate that neither is complete without the other. Take the children on an engaging journey that shows how an idea goes from inspiration to publication (and get them excited about their own writing too!). Share interesting “artifacts” including early drafts & sketches, proofs, folded galleys & more. Participate in a Q&A session. Provide post-visit writing prompts so they can write their own illustrated stories! Understanding that priorities differ, I will happily work with you to tailor the visit to your needs. I prefer classroom presentations (30 – 40 minutes each) to whole school assemblies so students can better interact with the author, ask questions, and see the artifacts. Classes may be combined. Options: 1/2 day (from start of day until lunch) or full day. I am also available for Skype visits. For information regarding fees, visit details, book orders etc., please contact me via the “contact” tab in the blog header. FAN MAIL with MISS A: Thank you, Tami Charles! Today Miss A. – my reluctant reader and writer – asked if she could write a guest post to share her excitement over receiving an author-response to a recent fan letter she wrote to an author whose book she LOVED. Maybe, I need to rephrase this… Today, my daughter, who USED to be a reluctant reader and writer – asked if she could write this guest post. My response? Of course! Take it away, Miss A.! Have you ever been inspired to write a letter to an author whose book you loved? Well, I was inspired to write one to author Tami Charles after reading her book Like Vanessa (Charlesbridge, 2018). Like Vanessa is about a girl named Vanessa who enters a school pageant as a way of finding her happiness and who discovers that happiness isn’t found exactly where she thought it was. After reading Tami’s book, I just knew I had to reach out to her. In the letter, I told her how much I loved her book and how I found her book such an inspiration for me. I found her book inspiring because I’ve always had trouble having to speak up for myself. Her book shows me that I can be strong and have confidence in myself. In her wonderful letter, she explained that she wrote the book for girls just like me and she thanked me for writing her an old-fashioned letter! I may even get to meet her this summer! Thank you, Tami, for inspiring me with your book and for taking the time to answer my letter! I will keep it tucked forever in my copy of Like Vanessa! SCHOOL VISIT: Thank you, West End School of North Plainfield! I LOVED sharing DIVA DELORES AND THE OPERA HOUSE MOUSE with the amazingly attentive 280+ kindergarten- second graders at West End School in North Plainfield. It was my largest gathering to date, but that didn’t stop them from being fabulous listeners. How do I know? I know because they laughed at all the right parts and were sad and concerned at all the right parts. Moreover, both before and after the story, they were right with me as we chatted about where writers get their ideas and what it means to use our imaginations. And when I asked them about readerly things such as the story’s setting, characters, conflict and even theme, those hands shot up like lightning and the answers they provided were bright and on target as anything. In fact, they were such an attentive, inquisitive bunch, that I even opened the floor to questions! The visit was one of the culminating events for a month long celebration of reading and writing and I’d just like to close by complimenting the teachers. You are doing a wonderful job of instilling those sweet kids with a love of reading and writing and that makes my heart happy! HAPPY READING AND WRITING, all! Miss A. did such a lovely job on this book jacket and review that I’ve decided once again to celebrate this reluctant reader’s blossoming joy of the written word by sharing her latest book review. Our children’s librarian recommended the prequel to this book, “The War that Saved my Life”, and Miss A. loved it so much that we were both ecstatic to learn that a sequel was in the works. “The War I Finally Won” released this past October, but the copy we read was an advanced copy. 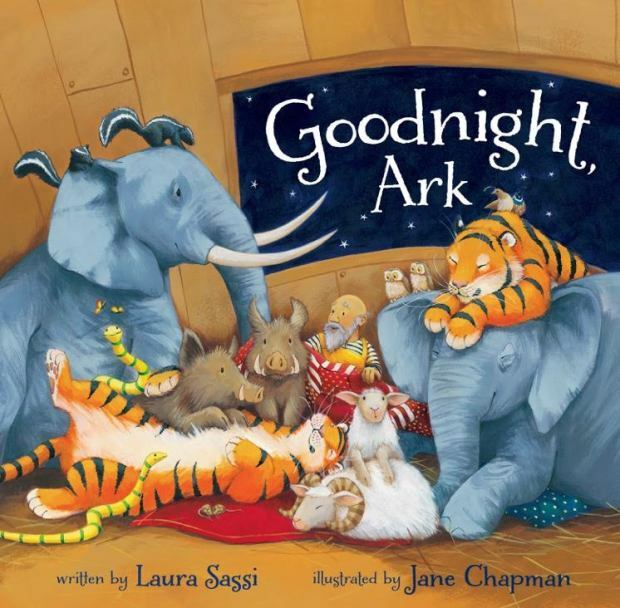 Miss A. loves the thought that she was one of the first kids to read it and hopes that many, many more take her advice and enjoy this wonderful story. Anyway, here’s her review. Happy Reading! The War I Finally Won, written by Kimberly Brubaker Bradley, is a sequel to The War That Saved My Life. In this story, Ada and Jamie are living with Susan in a cave-feeling house in Kent, England. Susan takes Ada to get surgery to heal her crippled foot. Ada’s surgery goes well, but then Lord Thorton, Maggie’s dad, brings a German girl named Ruth, for Susan to tutor. Ruth stays with Ada, Jamie and Susan in the cave house. Ada doesn’t trust Ruth because she’s German, but Ruth tells Ada that she’s from Germany but despises Hitler because she’s Jewish. To complicate the situation, Lady Thorton also moves in with them because the soldiers need the Thorton’s house for a place for the soldiers to stay and rest. What’s even worse is that Maggies brother, Jonathan is fighting in the war and everyone is worried that he’s going to die. There’s a lot of drama in this book, and it actually helps Ada to overcome her struggles with loss, acceptance and love. I love this book because I can relate to Ada on many levels. For example, when Ada didn’t trust Ruth, I thought she was a spy and didn’t trust her at first either. But later, as they grew to be close as sisters, I learned that trust is important to friendship. For most of this book, Ada dislikes Lady Thorton, but soon realizes that she and Lady Thorton have several things in common like lonely childhoods and feelings of loss. She realizes they are both just doing their best to survive in a tough world. I can relate to feeling that sometimes life is tough, too. Finally, when Susan got sick and Ada felt worried and sad, I was worried about Susan too, since her friend Becky had died from pneumonia. This is the scene when Ada finally says “I love you” to Susan. This shows that Ada has accepted Susan’s love and accepts her into her life. I give this book five out of five stars! I thought it was sad, funny and engaging all at the same time. It was sad because there was death and loss because of the war. It was funny because everything is still so new to Ada and she often misunderstands things in funny ways. For example, she thought dragons were real. It was engaging because the story felt so real that I didn’t want to stop reading it. Again, like the first, I recommend this book with all my heart!